Have any of you been watching Monty Don’s Italian Gardens? I finally had the opportunity to watch the first one yesterday and it really got me thinking about how different the general approach to gardens is in our modern world. The gardens of the past were all about showing off, demonstrating status and wealth to other members of society. Perhaps one of the most striking examples of this is Stowe Landscape Gardens in the grounds of Stowe House (now a school) in Buckinghamshire. If you get the opportunity to go to Stowe, you’ll be in for a real treat – it’s like a box of treasures, each corner you turn brings a fresh jewel. The vistas and focal points are brilliant, giving you a glimpse of what’s to come, luring you on to the next part of the garden. 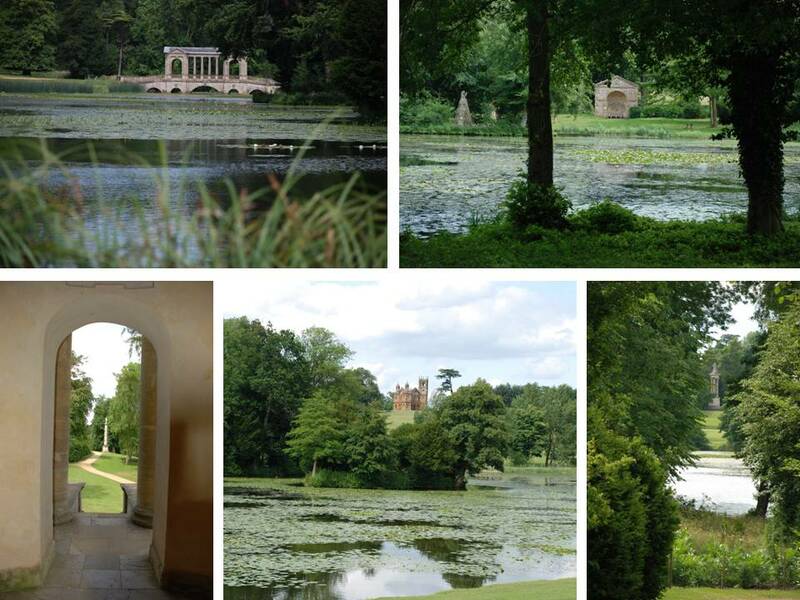 Designers of this era (17th & 18th Century) like Lancelot “Capability” Brown had the most amazing ability to design for the future, what brilliance to be able to visualise how the garden would work hundreds of years on! I think perhaps the most significant change to the way we approach gardens now is that we create them for ourselves. The focus is on the owner, how they want to use it, enjoy it, lovingly maintain it. Gardens of old were for the visitors, to make them envious, impressed and wowed. And although the gardens of today may well bring out the same feelings (that’s human nature after all!) essentially today we create spaces that we want to spend time in, that are designed with our taste and style in mind, that fit in with our practical requirements, and that’s exactly how it should be!